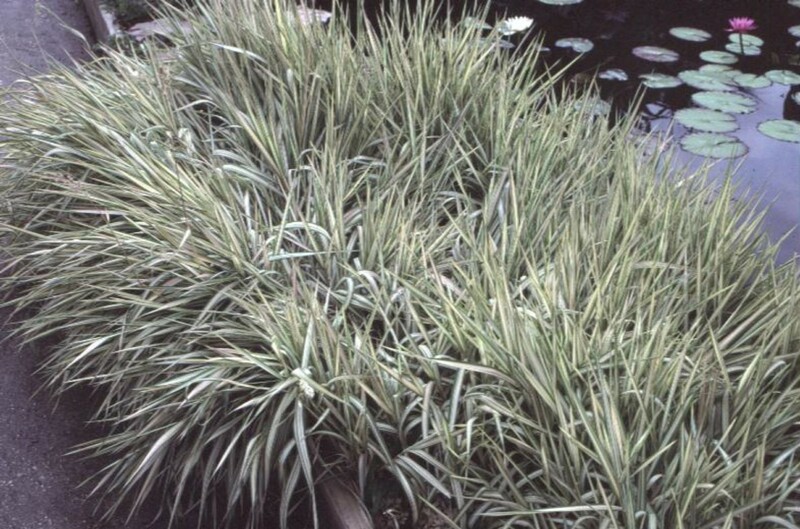 Comments: Acorus will grow in containers slightly submerged in water or in soil. This is a nice plant for detail design work either as plantings in the ground, in water, or in containers. Plants can be divided every few years. Excellent plant for small patio gardens because will grow in full sunlight to shade.